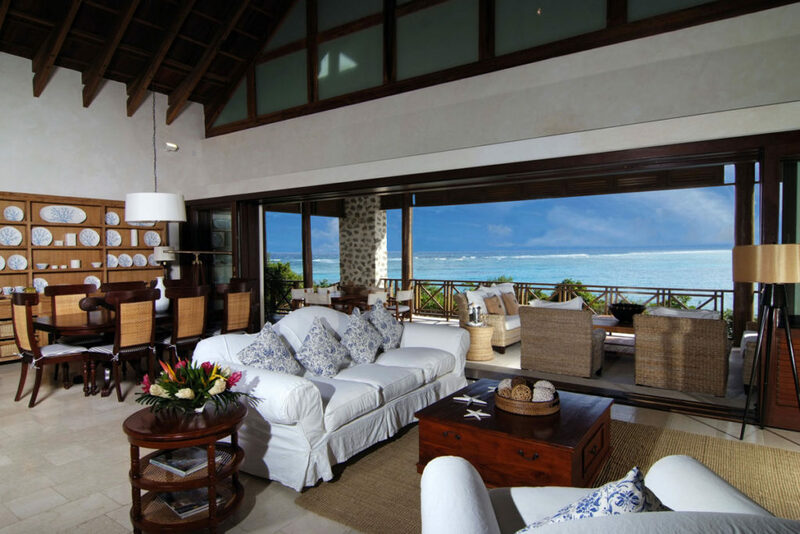 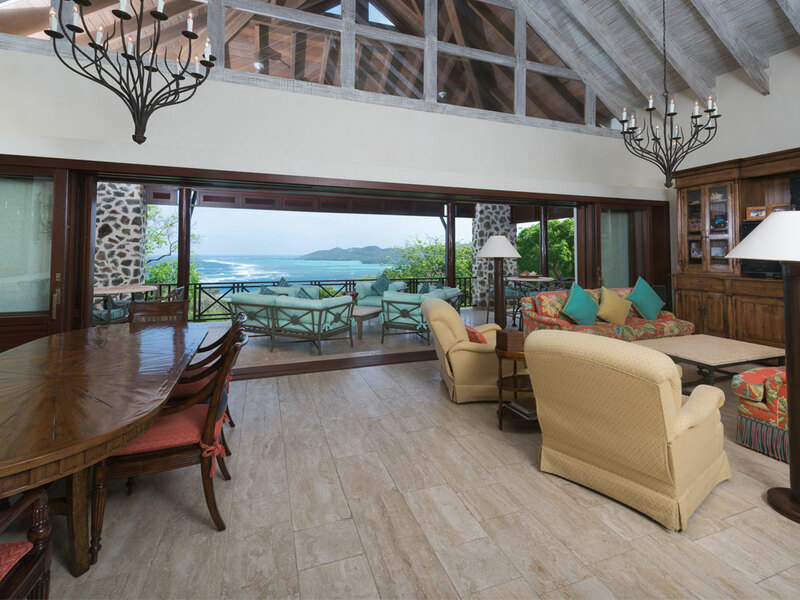 The spacious great room features spectacular views through the large stackable sliding doors which when fully open bring the outside in while capturing the prevailing tropical trade winds of this undiscovered paradise. 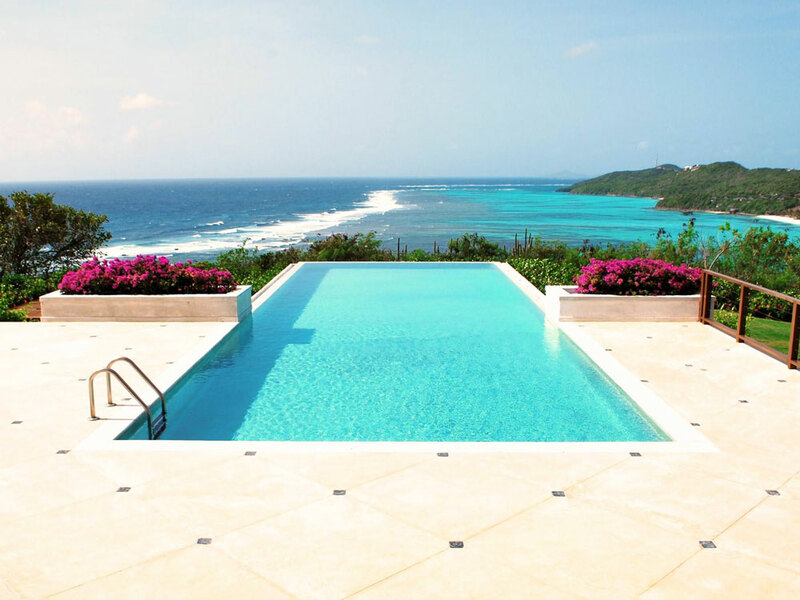 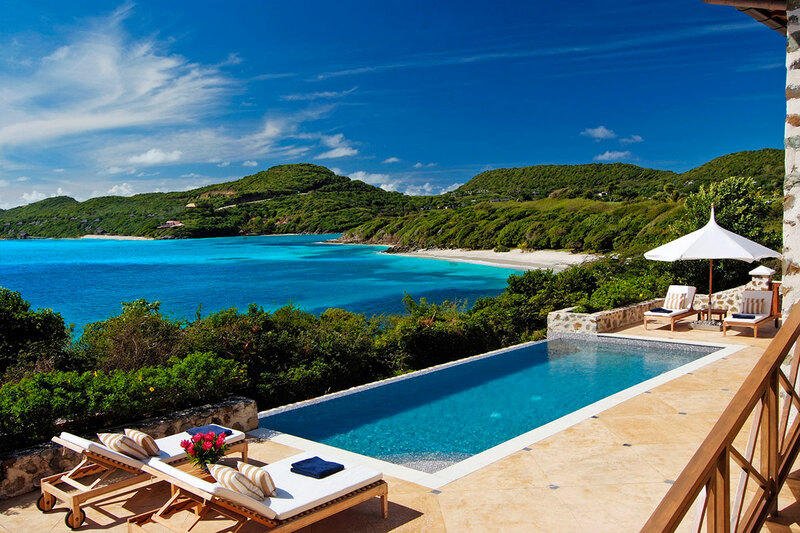 Off the great room is the large terrace and the infinity-edge pool which blends into the backdrop of the sea. 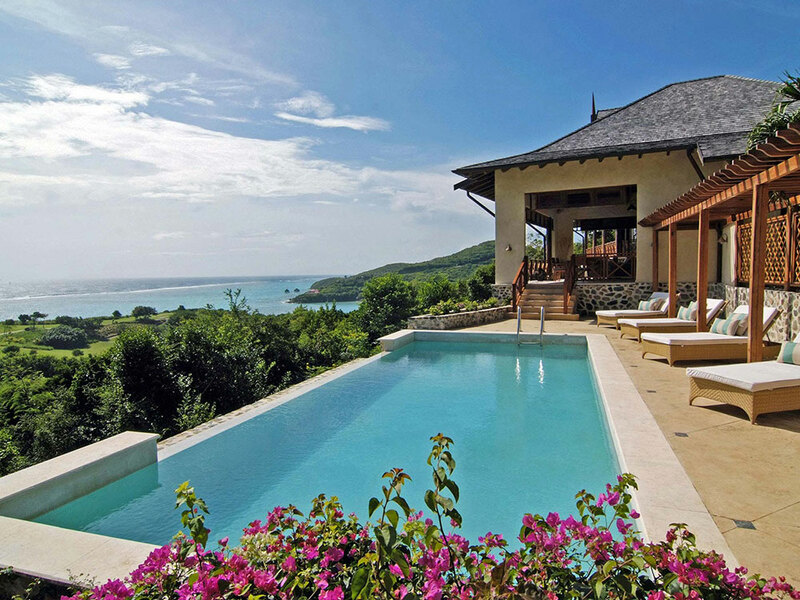 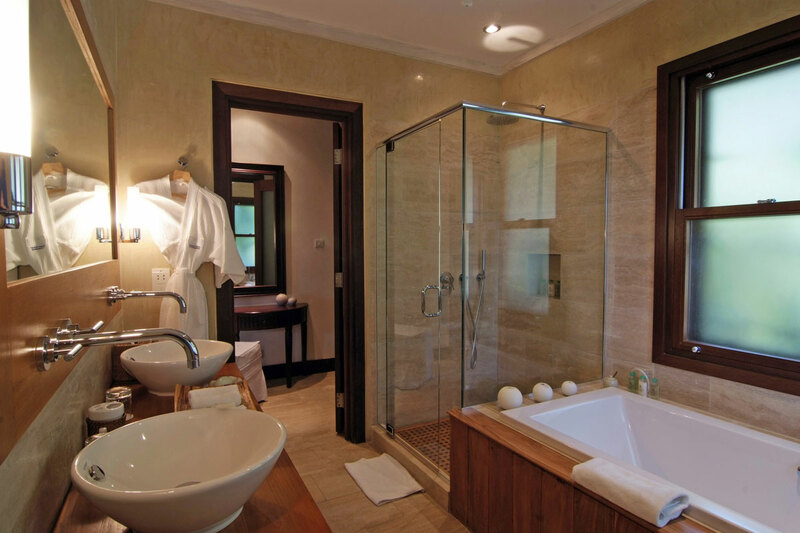 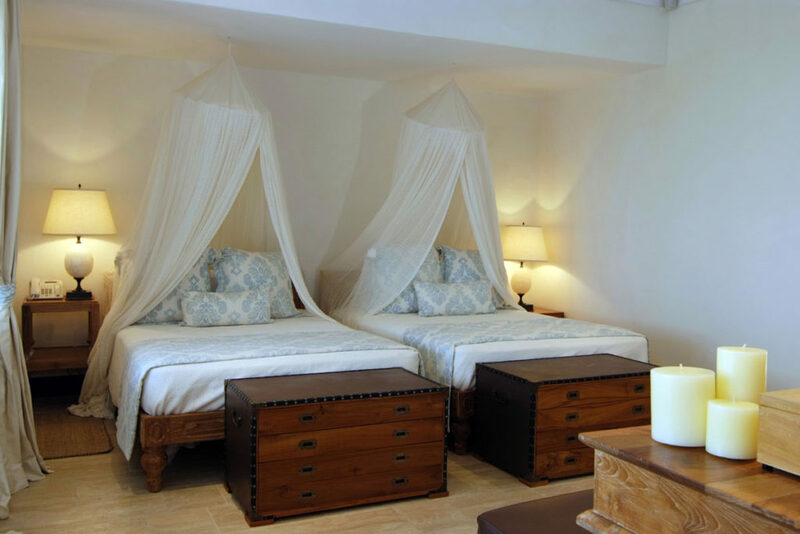 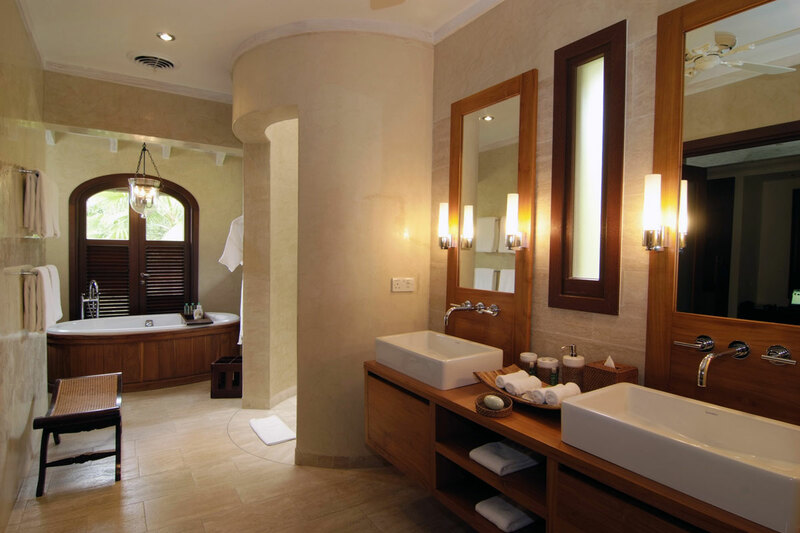 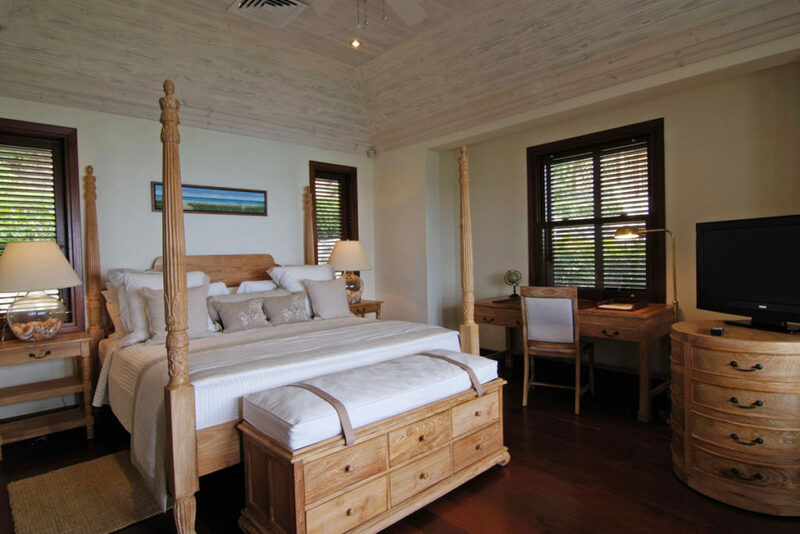 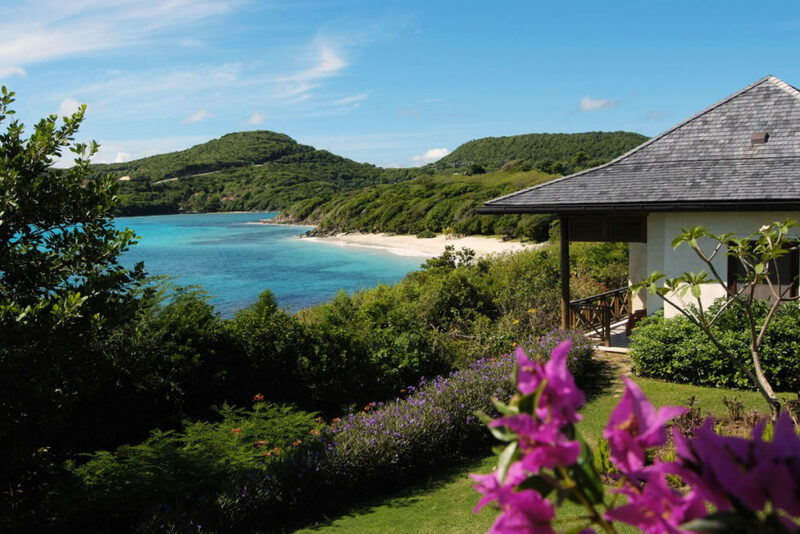 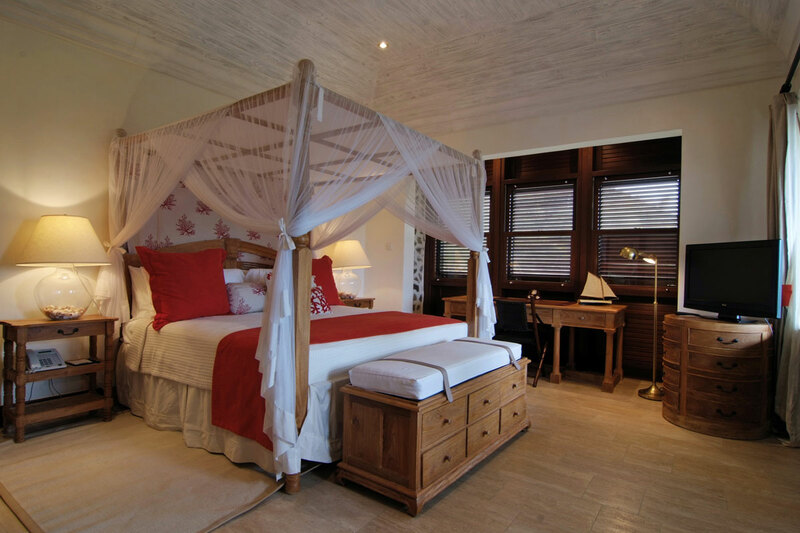 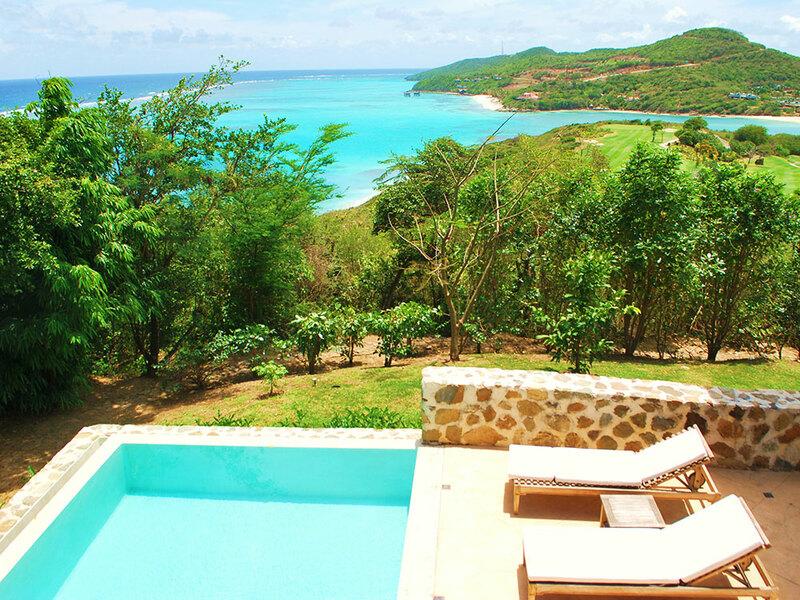 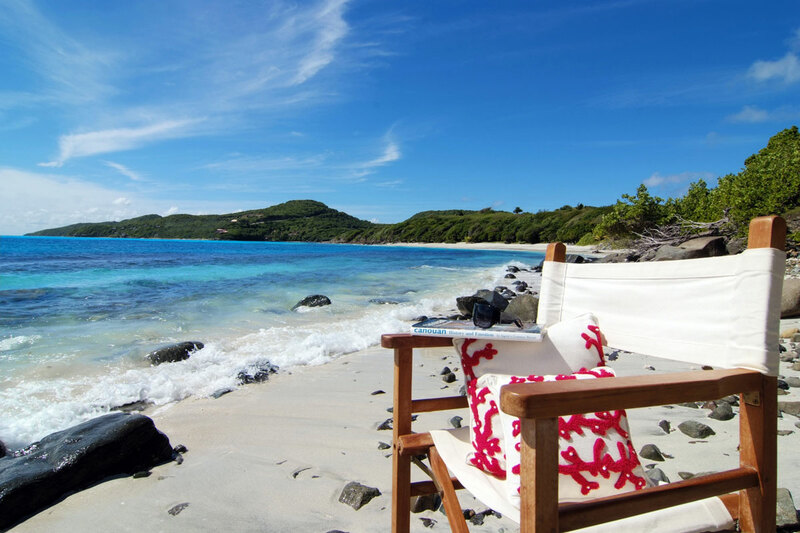 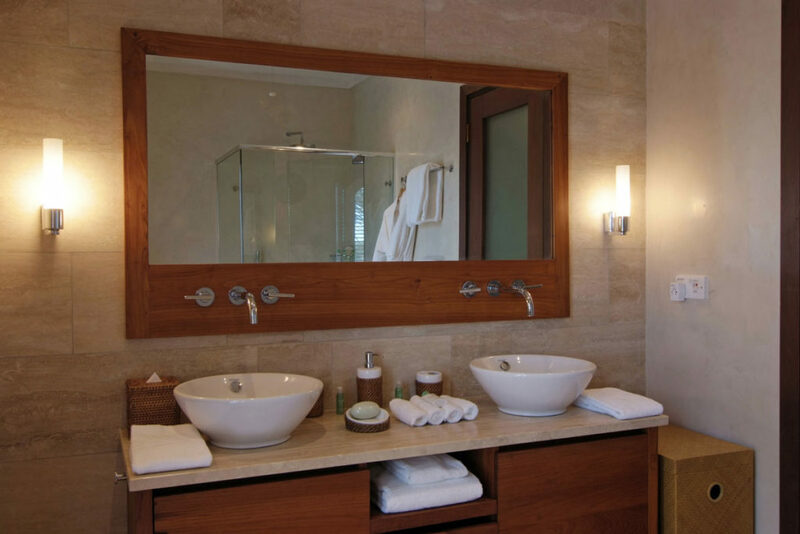 All bedrooms enjoy en-suite bathrooms, central air conditioning, ceiling fans and private verandas overlooking the lush landscape of The Grenadines Estate Golf Course and the turquoise water of the Caribbean Sea. The master bedroom is large and spacious with a unique master bathroom which has a “chimney-style” shower which allows you to enjoy an open air feeling. 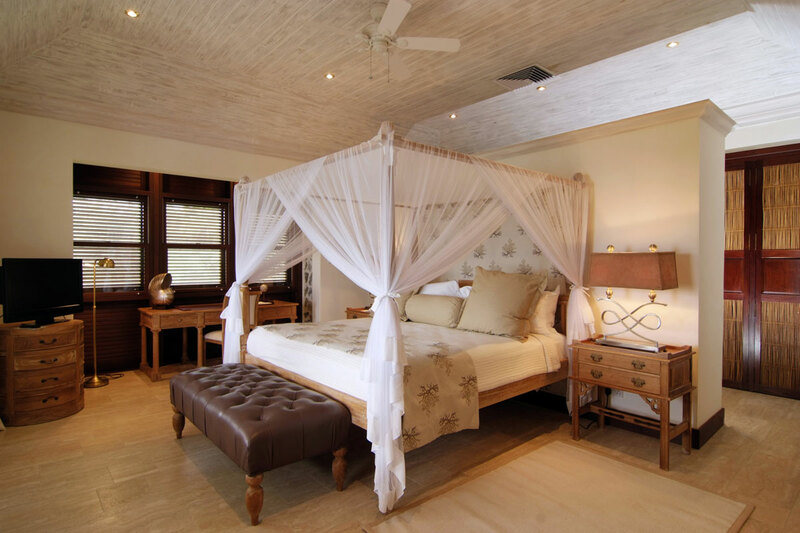 You will experience elegant yet comfortable indoor and outdoor living with an ambience that is relaxing and romantic.